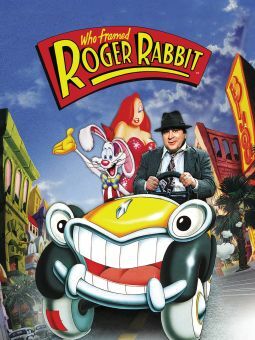 Callaway Went Thataway is an amiable spoof of early television's "Hopalong Cassidy" craze. 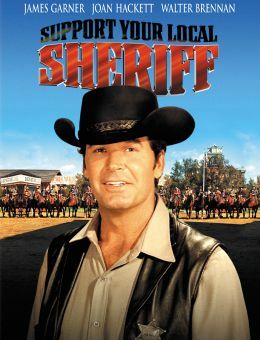 Fred MacMurray and Dorothy McGuire star as Mike Frye and Deborah Patterson, advertising copywriters who have pulled off quite a coup by purchasing the old "Smokey Callaway" Westerns for TV. 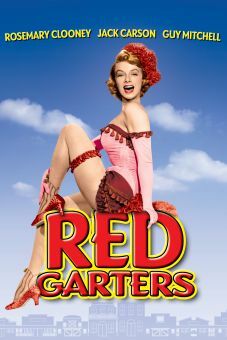 Trouble begins when the sponsor wants to meet up with Callaway (Howard Keel) and sign him to a long-term contract. But Smokey, a notorious boozer and womanizer, has dropped out of sight and left for parts unknown. 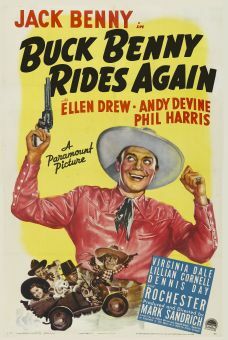 In desperation, Mike and Debbie hire a Callaway look-alike named Stretch Barnes (also Howard Keel), whom they give a crash course in the art of being a boyhood idol ("You're a cowboy star. You have two expressions: hat on and hat off"). Barnes not only pulls off the ruse with the greatest of ease, but also takes his responsibilities to his young fans quite seriously. The plot thickens when the real Smoky Callaway emerges from a ten-year bender to demand a piece of the action. 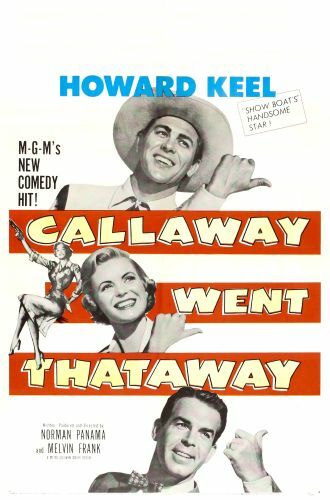 Callaway Went Thataway is full of wonderful moments, not least of which is a climactic fistfight between Callaway and Barnes, adroitly edited and photographed so as to make it appear that Howard Keel is actually punching out himself! 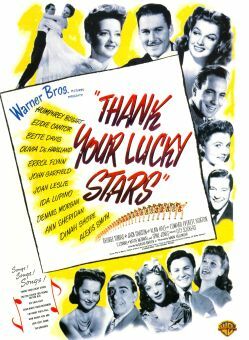 The supporting cast includes future TV favorites Jesse White, Stan Freberg, and Hugh Beaumont (unbilled), while several MGM stars make surprise cameo appearances. 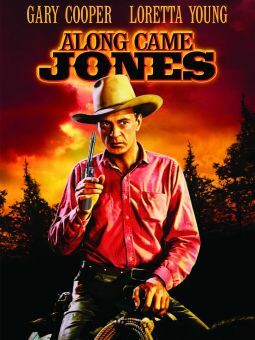 Perhaps to avoid potential lawsuits, the film ends with a timorous disclaimer, stating that most Western stars are generous, upstanding individuals -- and not at all like the bibulous, mercenary Smoky Callaway.